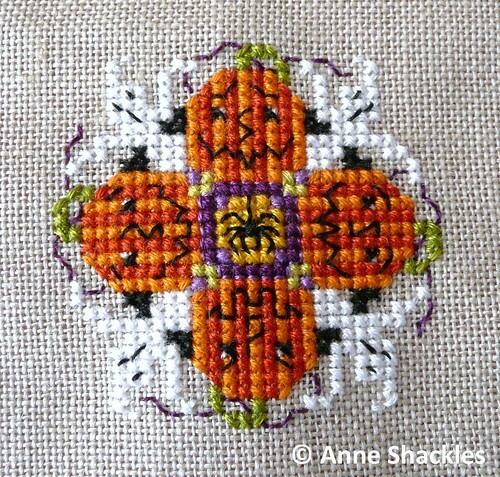 Anne S • This entry was posted in Cross Stitch, Finishes, Great Pumpkin Challenge 2010, Halloween, Just Nan and tagged Cross Stitch. Bookmark the permalink. I absolutely LOVE ALL of your halloween stitchings. Will you take a photo of the whole bunch when you have them all done? Love it. So cute! Congrats on the finish! A very nice little finish!